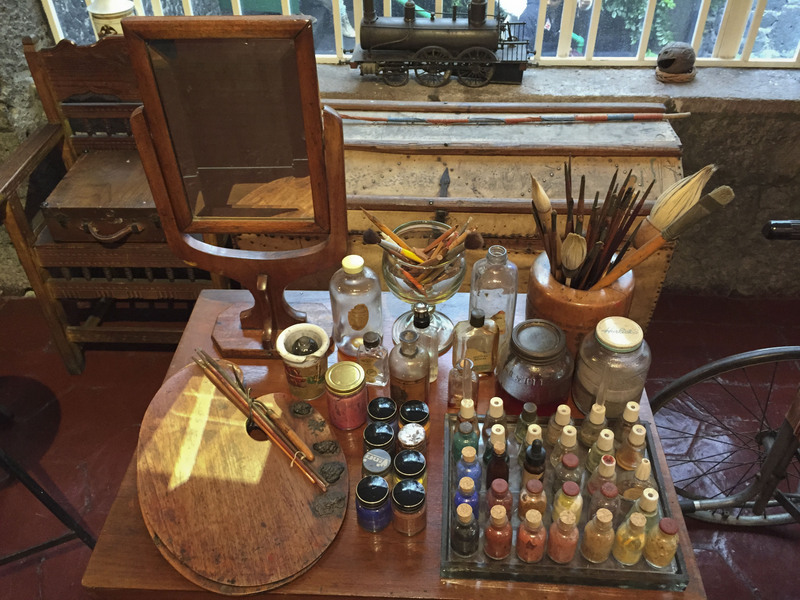 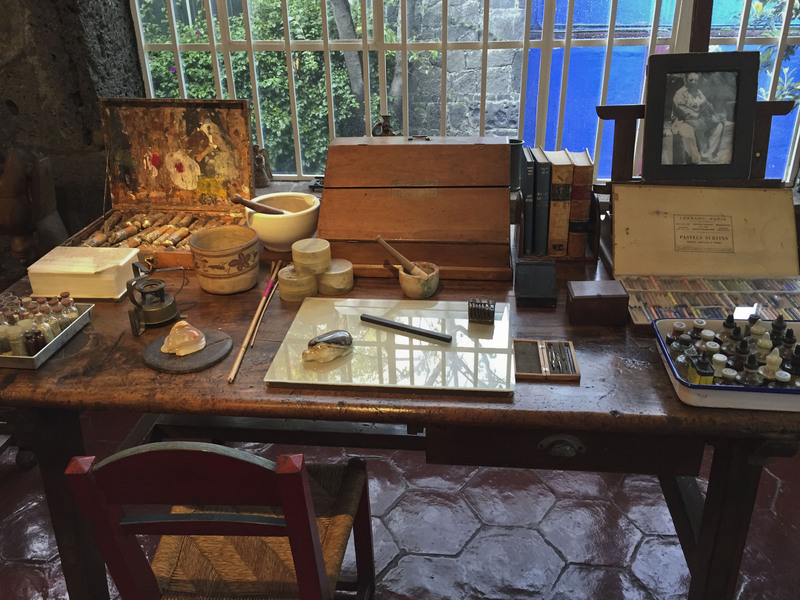 Frida Kahlo’s art studio in her home – Casa Azul in Mexico City. 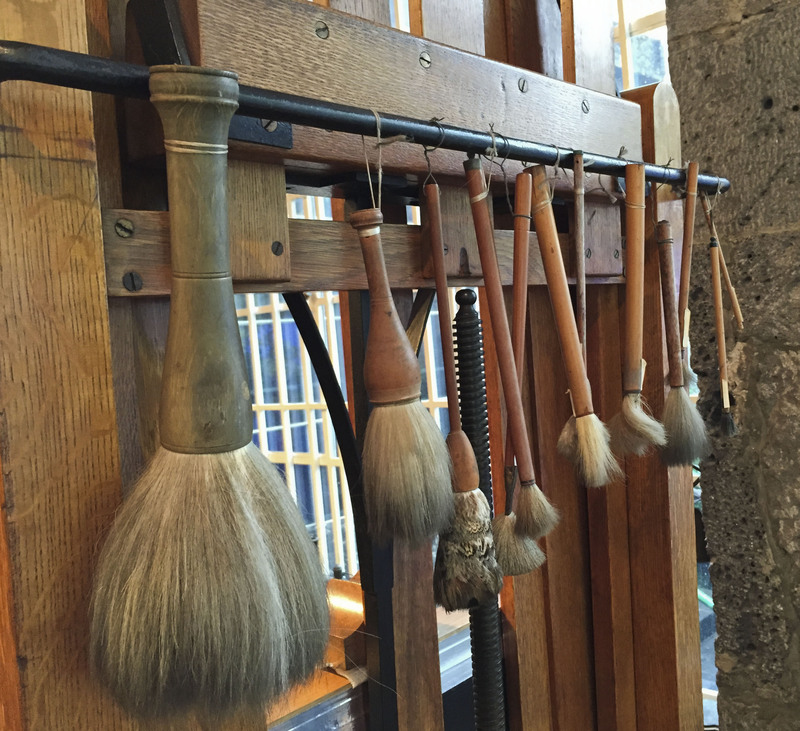 These are for you Marie. 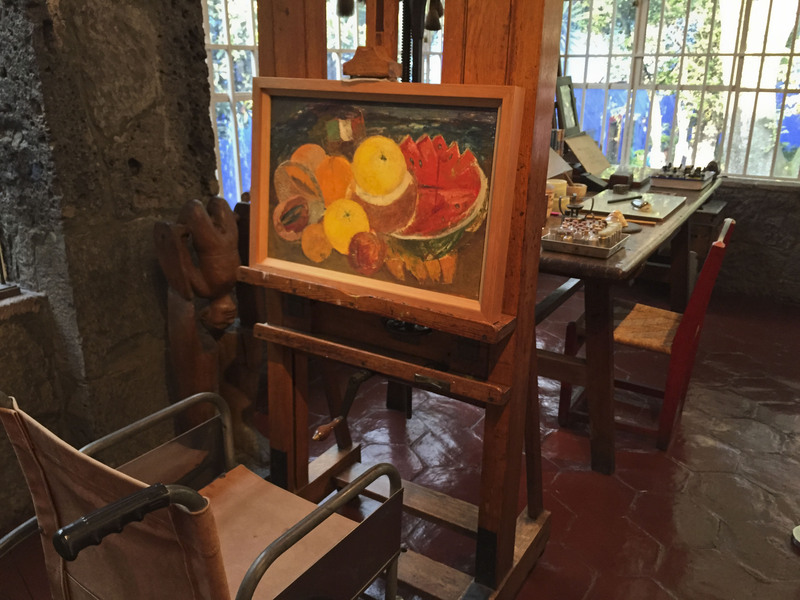 This entry was posted in Mexico, Photo of the Day 2014 and tagged Art, Casa Azul, CasaAzul, Diego Rivera, Frida Kahlo, Painting, Photo of the Day, Photography, Travel on October 12, 2014 by Bill and Paige.